Worldwide smartphone sales may be stagnant right now, but one location that continues to see growth is China. The Asian nation’s phone market saw a YoY increase of almost 19 percent for 2016Q4, along with overall yearly growth of 9 percent. But it wasn’t a good 2016 for Apple and Xiaomi, who both posted their first annual shipment declines, according to the latest IDC report. Xiaomi – the biggest seller in China during 2014 and 2015 – took last place in the top five after its Q4 results showed a 40 percent decline compared to the same period last year. The “Apple of China” suffered an overall yearly decline of 36 percent, while the real Apple experience a YoY Q4 drop of 12.8 percent, with total yearly shipments falling by 23.2 percent compared to 2015. Sister brands Oppo and Vivo - both subsidiaries of parent company BBK Electronics Corporation - took the number one and number three spots, respectively. 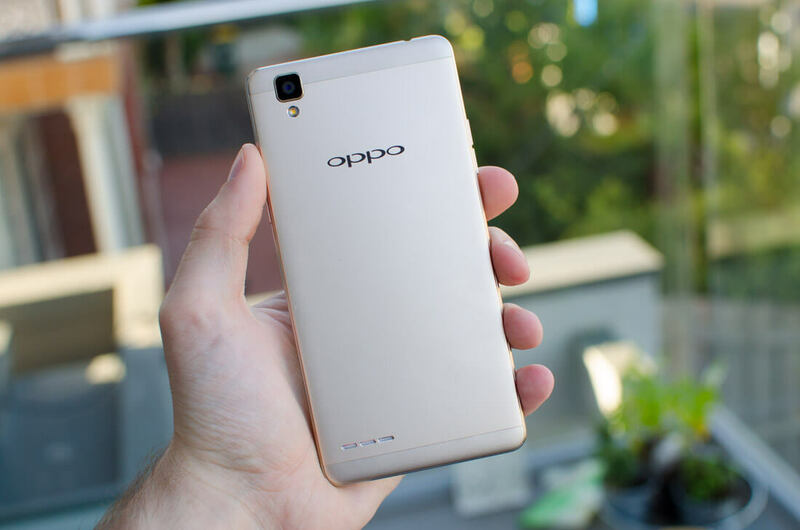 Oppo shipped 78.4 million smartphones in 2016, 122.2 percent more than it did a year earlier, giving it the largest yearly and quarterly growth rate. But Vivo’s figures were just as impressive, with a 2016Q4 shipment increase of 96.4 percent and an overall yearly jump of 96.6 percent to 69.2 million shipped units. The second best-performing smartphone company in China throughout 2016 was local firm Huawei. It’s quarterly and yearly growth increased by just over one-fifth – the firm shipped 76.6 million phones in 2016, meaning it lost out on the top spot by less than 2 million units. "Increased dependence on mobile apps has led to consumers to seek phone upgrades, thus helping drive the large growth in 2016Q4. In lower tiered cities, there was a similar demand by consumers, which OPPO and vivo met by aggressively pushing mid-range smartphones in these cities," says Tay Xiaohan, Senior Market Analyst with IDC Asia/Pacific's Client Devices team. Some big names like Samsung didn’t make it into the top five. Competition in the Chinese market is tough, with the four top home-grown brands making up 57 percent of all smartphone shipments. Apple may be disappointed with its Chinese performance, but IDC says that the brand will grow in 2017 thanks to many users holding out for the new iPhone. “Apple’s 10-year anniversary iPhone will also likely attract some of the high-end Android users in China to convert to an iPhone,” said IDC.